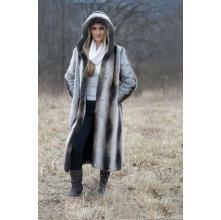 Donna Salyers, President and founder of Fabulous-Furs, explains how it all began . . .